Stock Android, despite all its advantages, is still devoid of several core features. We’re yet to see a multifunctional screenshot tool and most importantly a user-friendly video editor. The functionality built into Photos was fairly cumbersome to use and in dire need of a makeover. 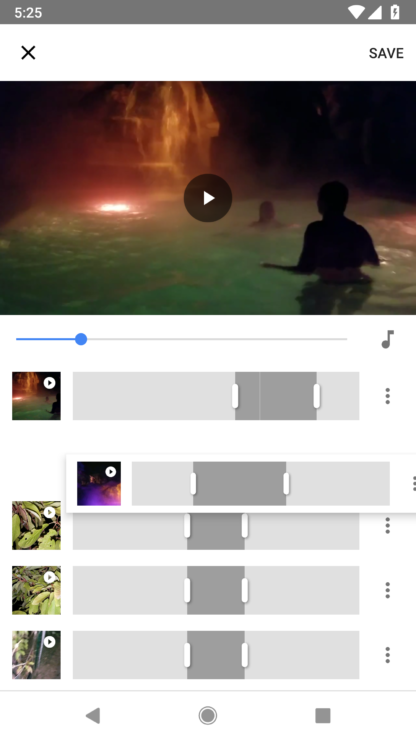 Last year, Google Photos on iPhones and iPad got a brand new video editor and today, the Android version of the app is getting the same. The new version of the movie editor has a white colour scheme, the polar opposite of the black background it previously had. 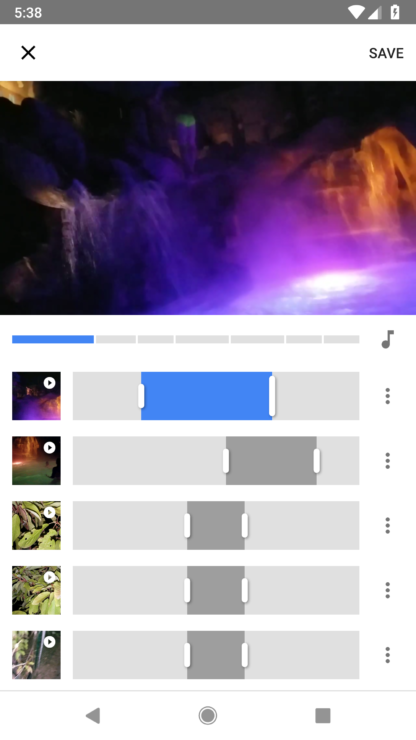 Alternatively, the carousel that showed you your clips on the bottom is gone, and the new UI pushes the primary video viewer toward the top of the screen and stacks each of your selected clips below it. A bar also shows you how much of each clip is included in the current edit. Hence, working with multiple clips becomes a lot easier with the new UI. 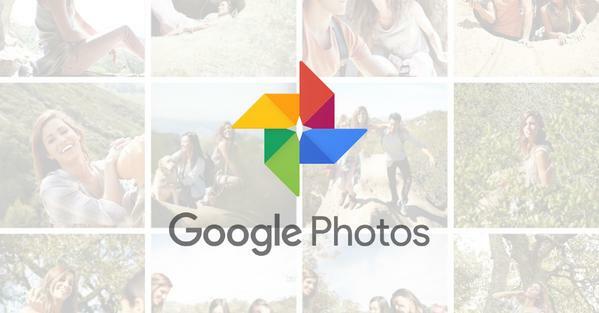 You can add most types of media supported by Google Photos, including videos and still photos. If you select a Motion Photo, it can work as either a short clip or an image. Other than minor aesthetic changes, the new editor also brings in a host of new features, which can be accessed by tapping on the overflow button next to a clip. 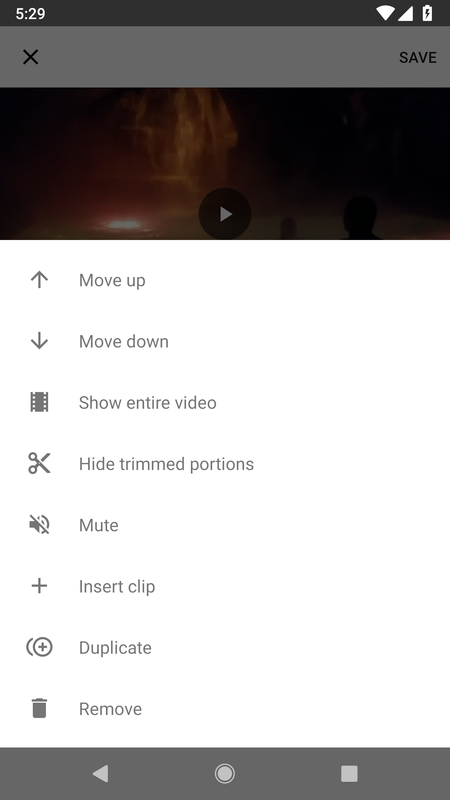 Some of the new features are commands for moving a clip up or down in the timeline, showing or hiding the unused portions of a clip, muting the audio, inserting a new clip, duplicating the current one, or removing it from the timeline. However, several key features still appear to be missing. For starters, you cannot modify clips at all, including things like flipping or rotate the image, or censor anything in the frame. Similarly, you cannot add text and other overlays to the timeline or clips. It also doesn’t support visual themes like the ones found on Instagram, Snapchat etc., for which you would have to use yet another editor. The new editor is far from perfect and is easily beaten by several third-party alternatives available on the Play Store. We’re still optimistic that Google will more features along the way. The update is being rolled out incrementally and you should see it on your device shortly.